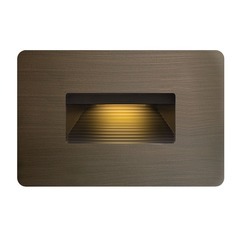 You'll never have to feel your way through the dark again when you have these LED step lights. 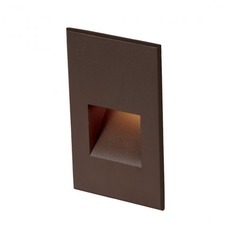 Add them to your steps or stairs to enjoy ample lighting where you need it most. 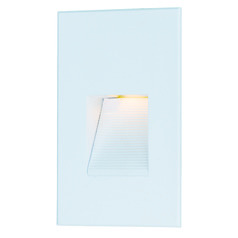 They're ideal for indoor and outdoor use, allowing you to make your way up and down stairs without fear of trips and stumbles. 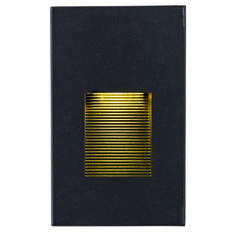 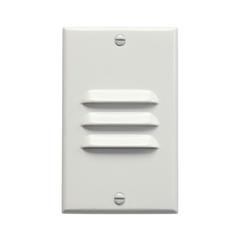 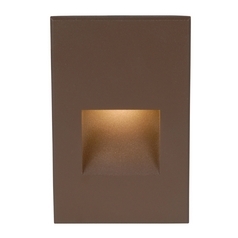 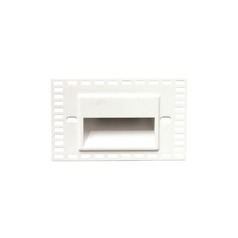 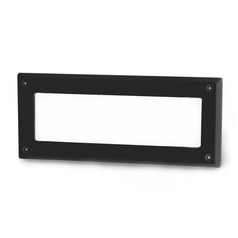 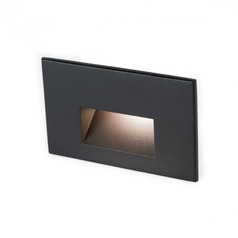 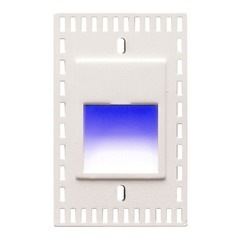 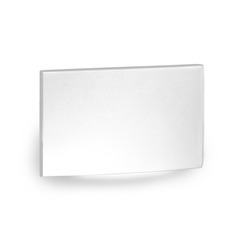 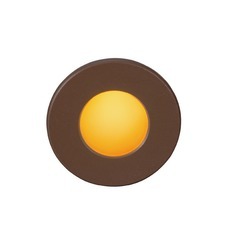 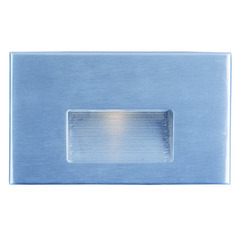 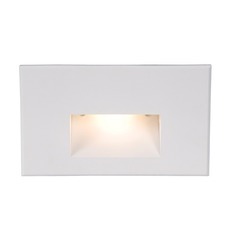 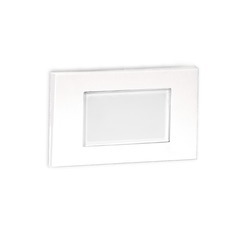 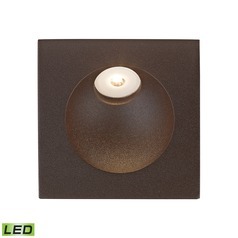 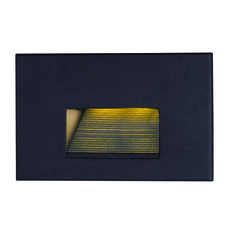 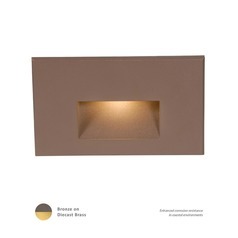 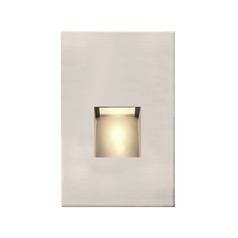 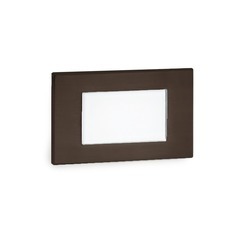 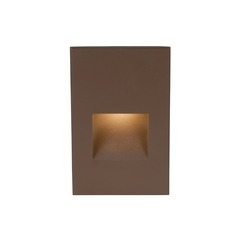 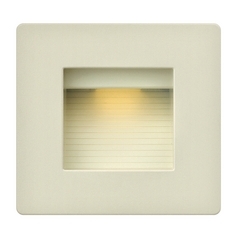 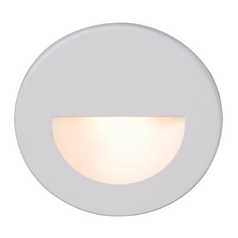 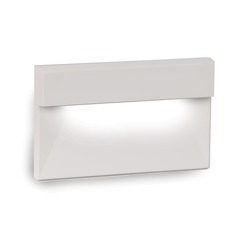 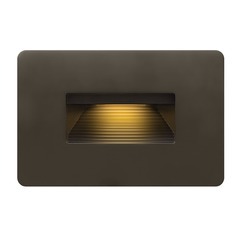 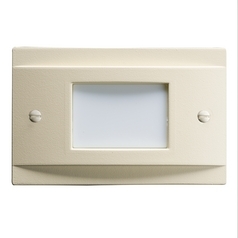 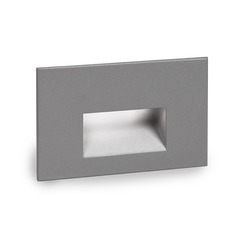 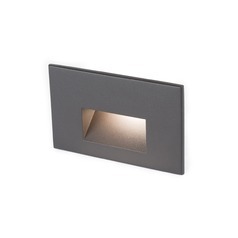 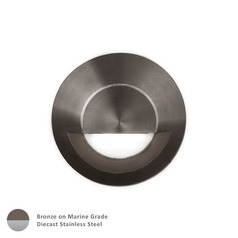 Choose from an array of recessed step lights with trim in a variety of colors. 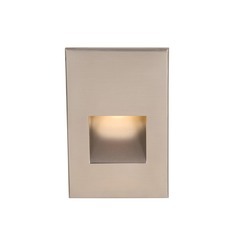 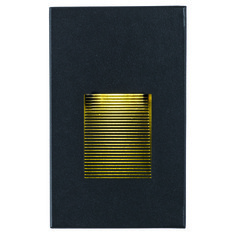 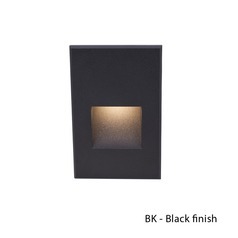 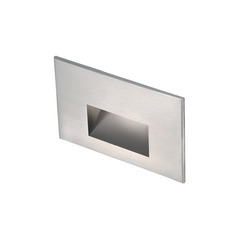 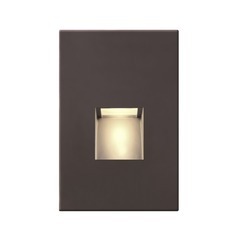 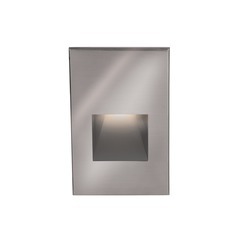 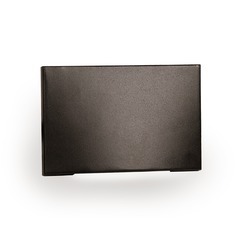 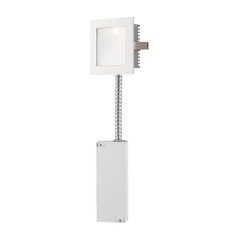 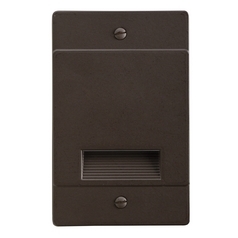 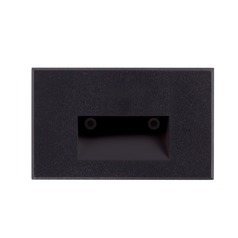 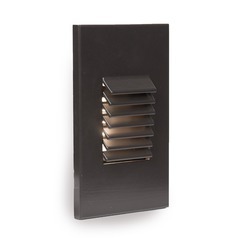 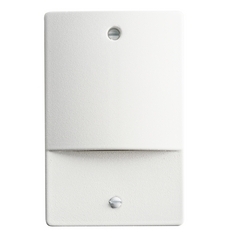 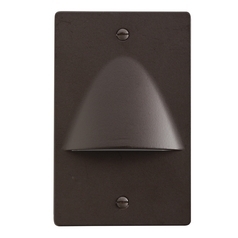 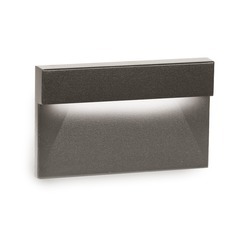 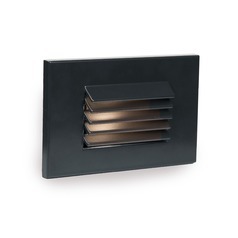 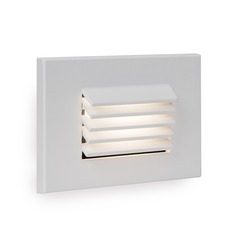 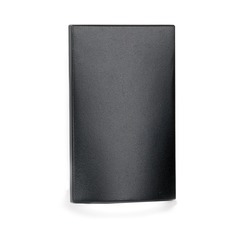 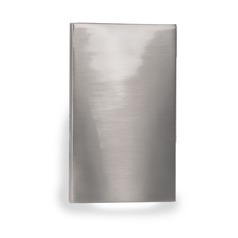 You'll also find numerous surface mounted step lights for even more style options. 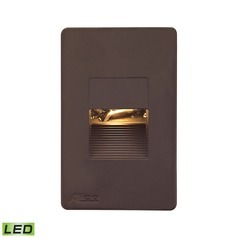 LED step lights also have the added benefit of extreme energy efficiency, with LED's lasting 25,000 hours or longer. 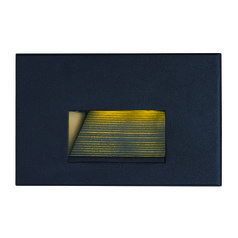 Shop now and illuminate your space with LED step lights for years to come.